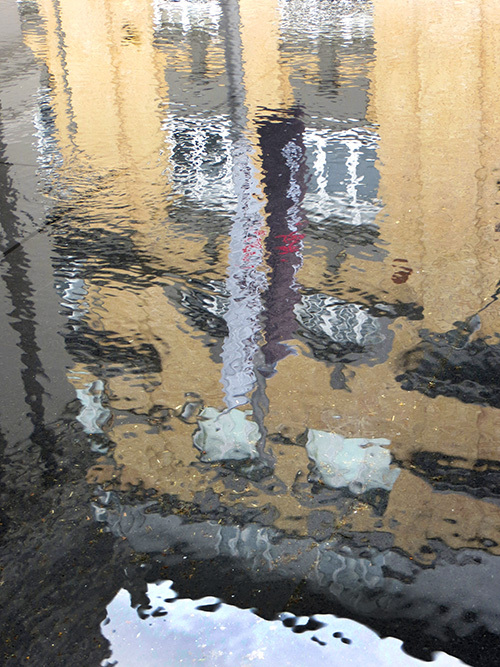 This is my second post on the subject of Reflections, this time restricted to reflections in water. 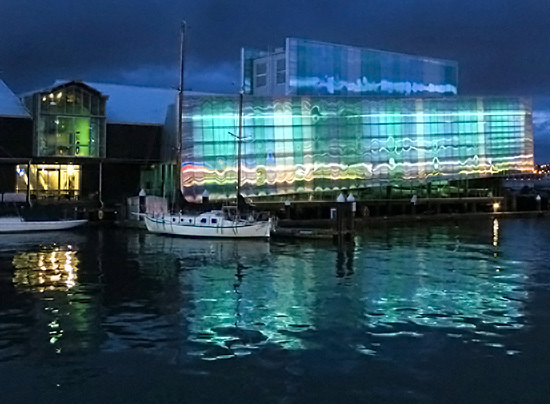 The first three are from Auckland, New Zealand, a place with a lot of water throwing back interesting images. 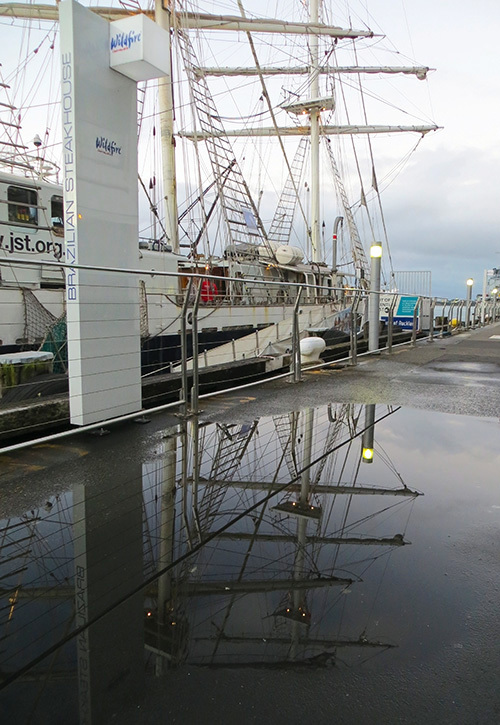 ‘Lord Nelson’ and a puddle on the quayside, Auckland. 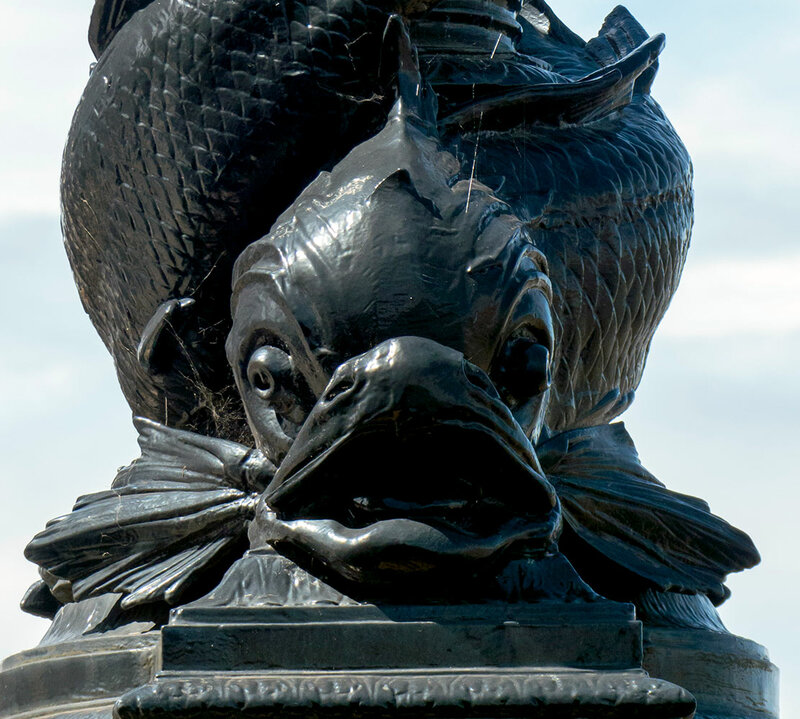 This image in a pool outside the Auckland Art Gallery reminds me of a watercolour painting. 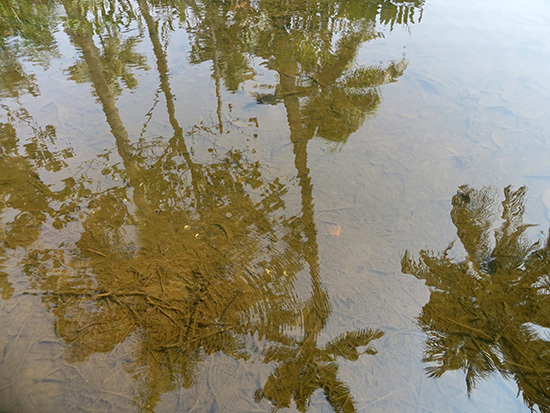 Palm trees reflected in a very shallow canal, Goa. 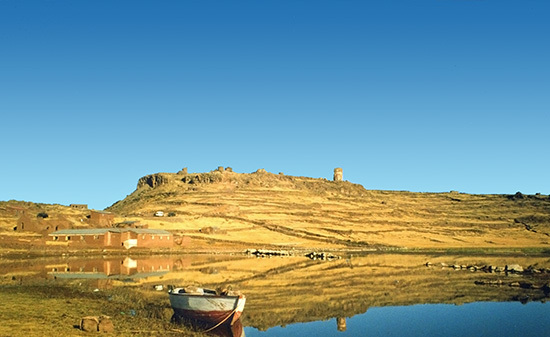 Sillustani, Lake Umayo near Puno in Peru. 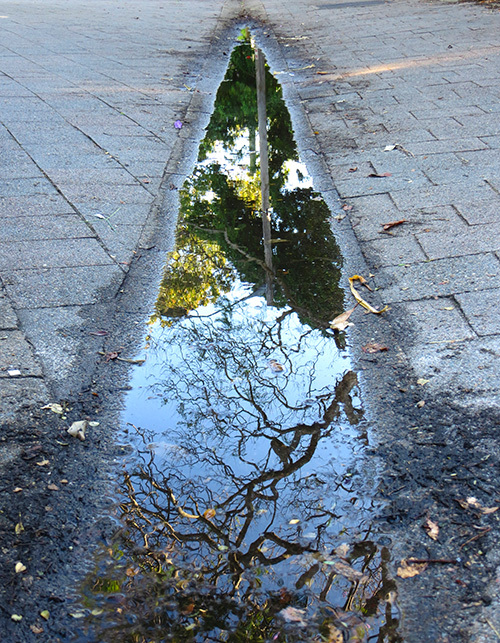 This puddle in Sydney is like a portal to another world.